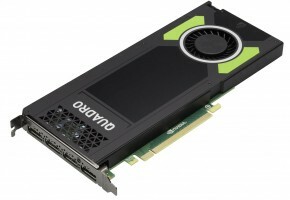 New Quadro M graphics cards just around the corner, as revealed by the latest driver. These Quadro M cards are most likely being prepared for launch at SIGGRAPH 2015, which starts on August 9th. It makes sense, since last year NVIDIA announced Quadro Kx2 parts during the same event. Both M5000 and M4000 are based on GM204GL graphics processor. 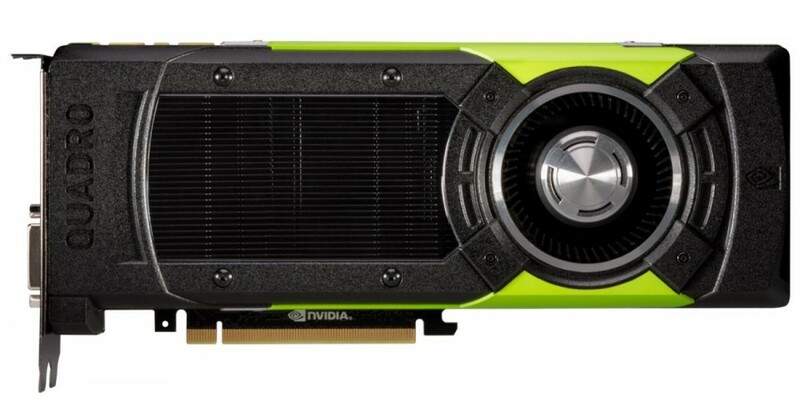 NVIDIA is slowly replacing Kepler parts in Quadro lineup with Maxwell. So far, only the GM206 has not been confirmed to be used with new Quadro M series. Configurations of these cards remain unknown, but something is telling me that they might arrive with 8GB of memory. I wonder if they are going to use the same cooler as with M6000? More information is expected in the next few weeks.